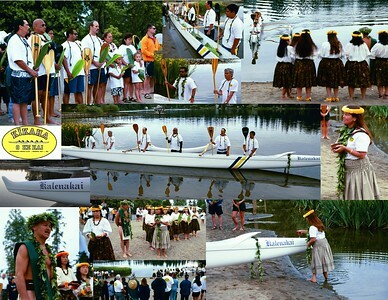 Examples from my portfolio of pictures. 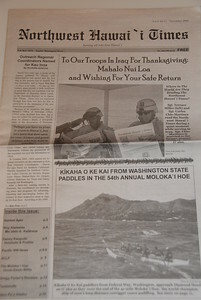 Includes pictures in newpapers for articles and advertisments. 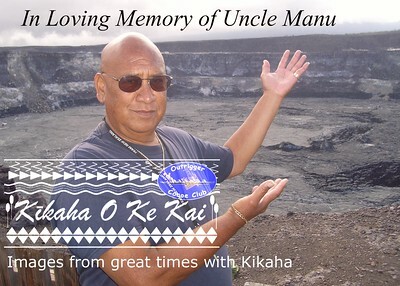 Web pages, slide shows, brochures, memorials, photo business cards, and lots more. 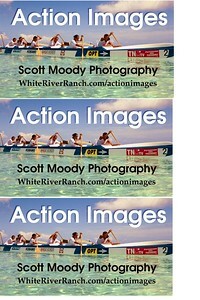 Action Images business card. 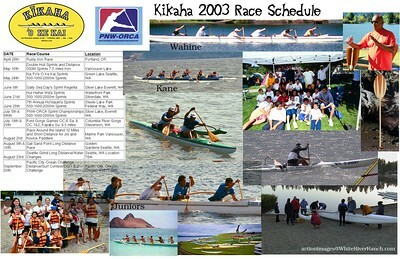 Print as a 4x6 and voila you have 3 picture quality cards. 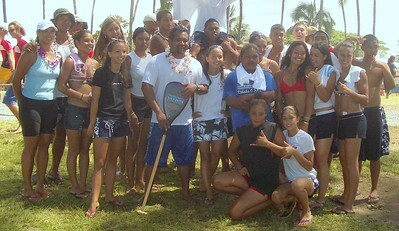 Photo is of the Tahiti Junior Girls. 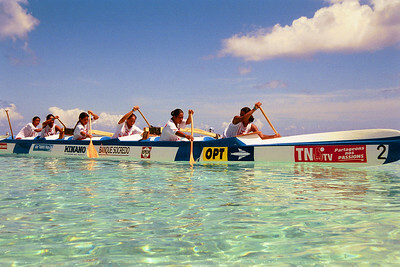 Tahiti junior girls heading out to the start of the race in Bora Bora, 2002 World Sprints. 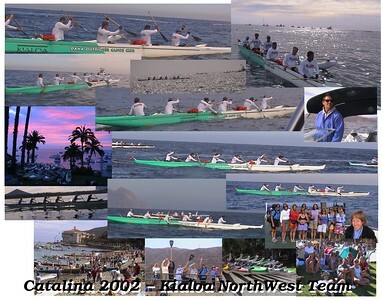 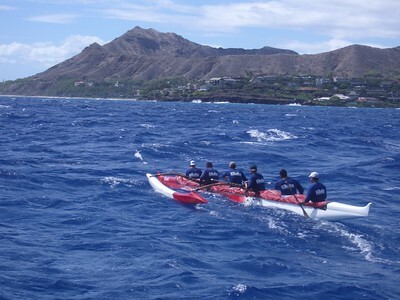 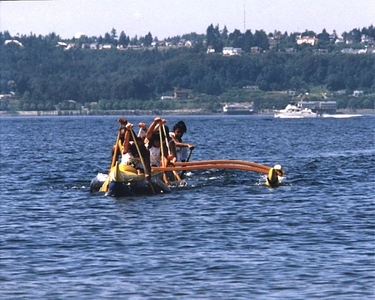 Kikaha Men's first Molokai crossing, 2005. 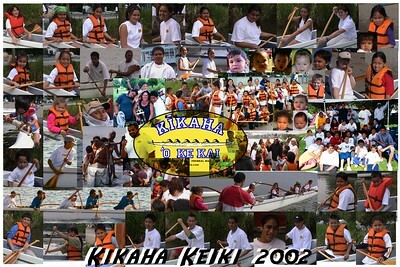 See http://KikahaMolokai05.blogspot.com for more information, and the gallery under outrigger. 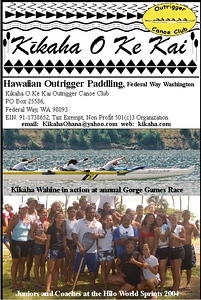 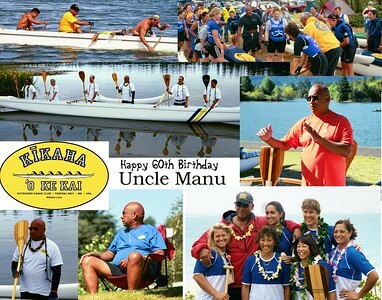 Cover of the 2003 Kialoa outrigger paddle catalog. 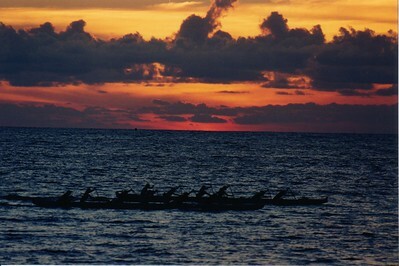 This was taken at sunset of the North Short wahine practice before the molokai race. 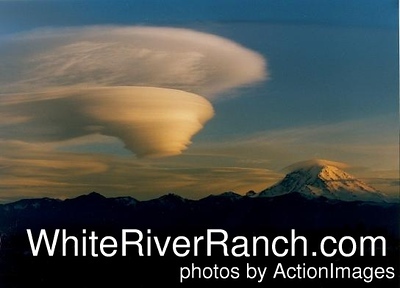 The original picture is http://action-images.smugmug.com/gallery/1224135/1/57321792/Large . 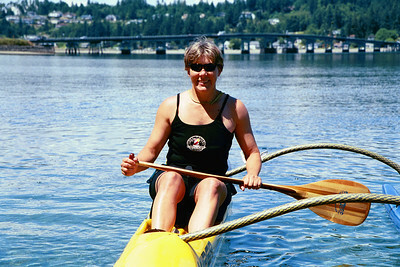 Article in Womens World showing Laura paddling. 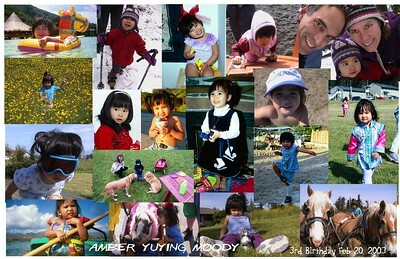 The next picture is from the same photo shoot.